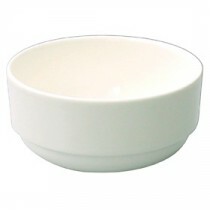 Alchemy China is designed with the professional in mind. 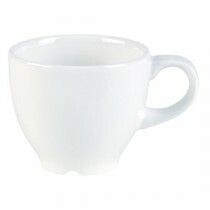 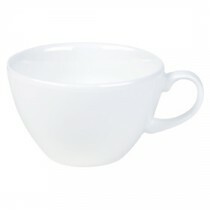 Alchemy China brings a unique ambience to any interior and offers outstanding versatility, durability and value for money. 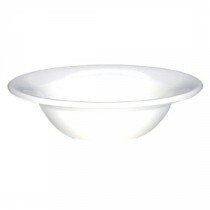 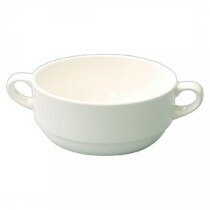 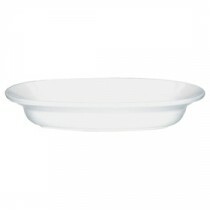 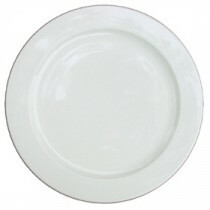 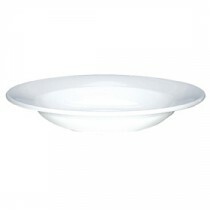 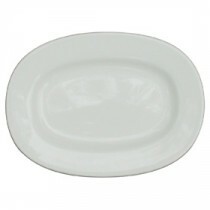 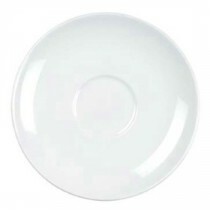 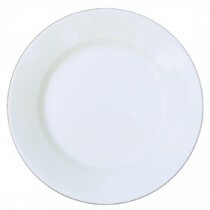 Churchill Alchemy White Plate 20.3cm/8"
Churchill Alchemy White Plate 22.8cm/9"
Churchill Alchemy White Plate 25.4cm/10"
Churchill Alchemy White Plate 27cm/10.6"
Churchill Alchemy White Plate 30cm/11.75"
Churchill Alchemy White Plate 33cm/13"
Churchill Alchemy White Service Plate 33cm/13"
Churchill Alchemy White Rimmed Oval Dish 20.3cm/8"
Churchill Alchemy White Rimmed Oval Dish 28cm/11"
Churchill Alchemy White Rimmed Oval Dish 33cm/13"
Churchill Alchemy White Mediterranean Dish 28cm/11"
Churchill Alchemy White Rimmed Soup Bowl 24cm/9.5"
Churchill Alchemy White Oval Bowl 22.8cm/9"
Churchill Alchemy White Oval Pasta Bowl 33cm/13"
Churchill Alchemy White Coupe Tea Saucer 15cm/6"